How is Grand Forks Subaru dedicated locally to the Love Promise? Did Grand Forks Subaru go above and beyond, provide exceptional service, or support causes that are important to you? We'd love to hear about it. Subaru partnered with the Leukemia and Lymphoma Society to help show they “Love to Care”. Bags with blankets and messages of hope, and craft boxes will be passed out to patients and their families facing these diseases. Altru Cancer Center was more than happy to help us spread love and hope to ONE VERY SPECIAL BOY (“epic” as he would say)!! We had the absolute pleasure of spending time with Hudson Tanabe, who was diagnosed with Acute-Lymphoblastic Leukemia in March 2017. Look at that smile! How can he not brighten your day! From all of us at Grand Forks Subaru, keep on smiling Hudson! Your courage and strength are truly an inspiration! 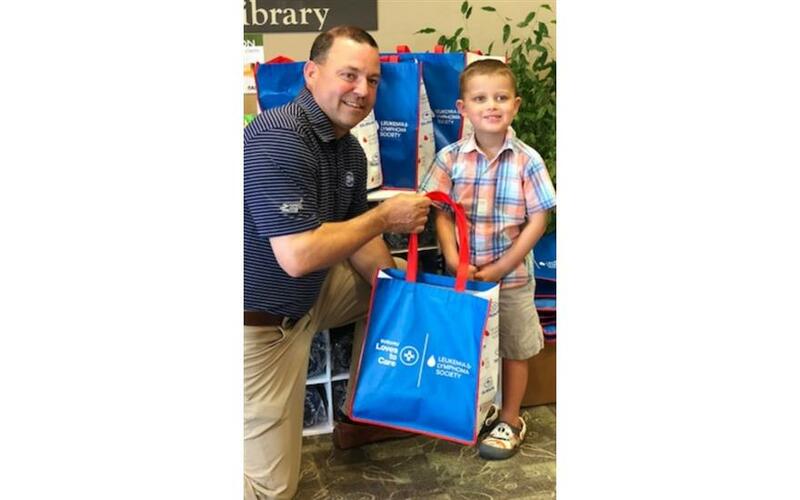 For the third year in a row, Grand Forks Subaru, Subaru of America, and The Leukemia & Lymphoma Society have teamed up for the Subaru Loves to Care initiative, a cause that spreads hope, love and warmth to those fighting cancer through gestures of caring. 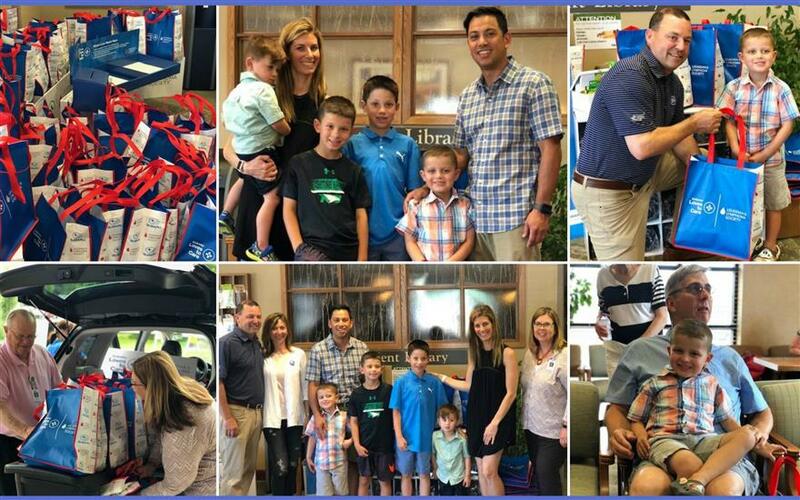 On Friday, June 15, 2018, Matt Bredemeier represented Subaru at Altru Health System and brought 80 blankets, along with arts and crafts kits and cards of hope to patients. 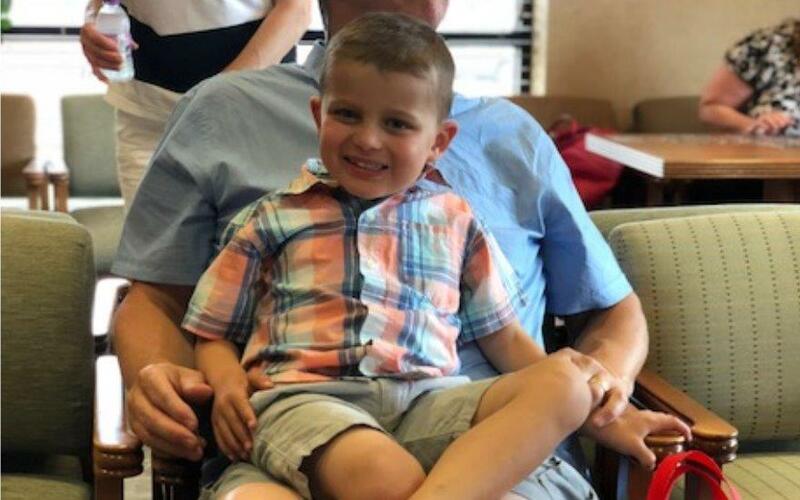 One such patient was Hudson Tanabe, a five year old who was diagnosed with b-cell Acute Lymphoblastic Leukemia in 2017. Hudson is just over a year into treatment and has been able to maintain somewhat of a“normal” life. He finished preschool at Sacred Heart this spring, and he will attend kindergarten at Holy Family - St. Mary’s School in the fall. Hudson was surrounded by family as he accepted the blanket from Subaru’s Matt Bredemeier with a huge smile on his face. The Tanabe family is grateful for all the support and love they have received, saying, “We have been truly blessed by our family, friends, and this Grand Forks community. 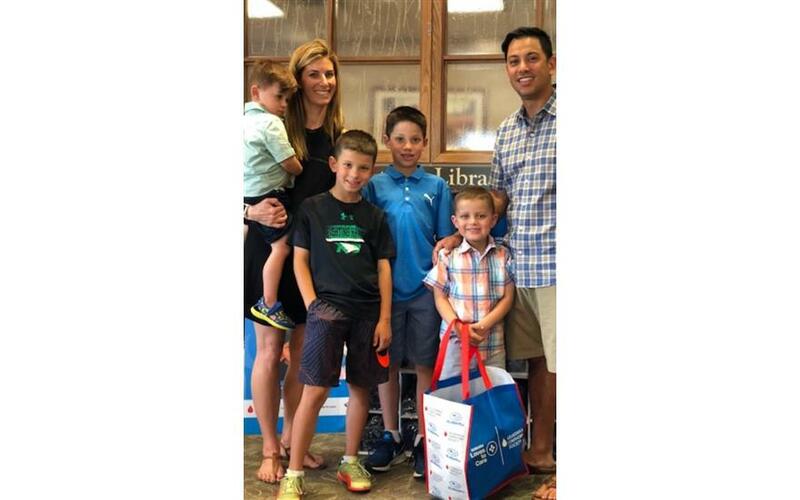 We have been loved, fed, prayed for, embraced, emotionally supported, given gifts, and helped with our other boys in order continue to help Hudson heal.” The Subaru Loves to Care Event is just another reminder to the Tanabe family of how compassionate and supportive their community has been. The enthusiasm Matt Bredemeier and his team at Grand Forks Subaru have for supporting our local Meals on Wheels program is so genuine. The Grand Forks Senior Center Meals on Wheels program has partnered with Grand Forks Subaru through the"Share the Love" event and March for Meals program for the past three years. The employees chauffeur our regular volunteers in brand new Subaru vehicles to deliver meals multiple times a year. 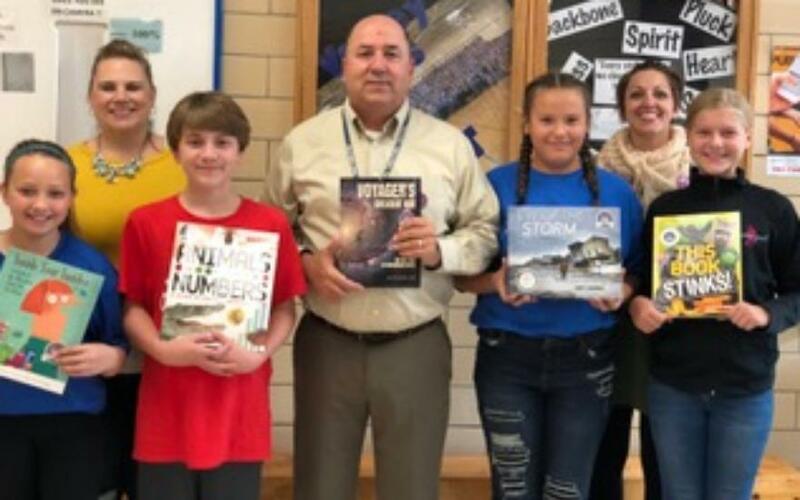 They are also willing to get into the holiday spirit, wearing Santa hats and singing carols to deliver meals and goodies plates in December. This always puts a smile on our clients faces! Matt is quick to remind me that he has no problem finding employees to volunteer with Meals on Wheels because other employees have had such a great experience. When our regular Meals on Wheels volunteers won a statewide group volunteer award from the Association of Fundraising Professionals, Grand Forks Subaru readily provided a vehicle to transport the honorees to the award banquet an hour away. Whenever we reach out to Grand Forks Subaru, we're always greeted with a smile and a willingness to do whatever they can to help support this critical program for our community. 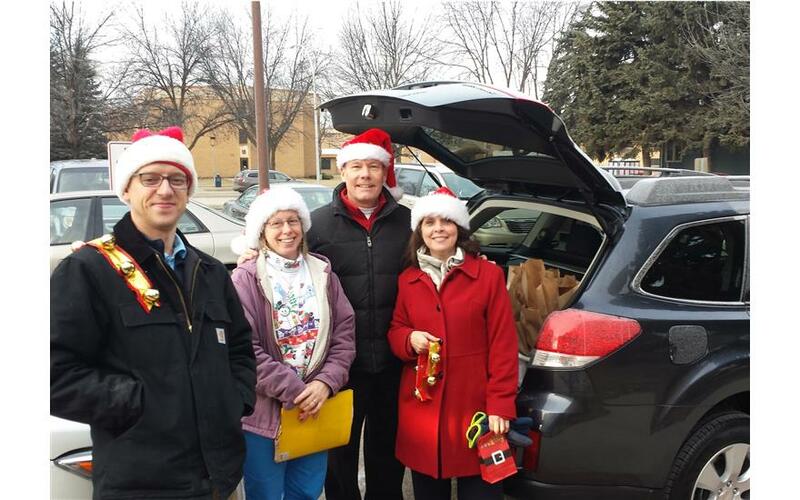 In 2014, Grand Forks Subaru sponsored the local Meals on Wheels chapter as a Hometown Charity for the Subaru "Share the Love" event because they truly believe in keeping dollars local. 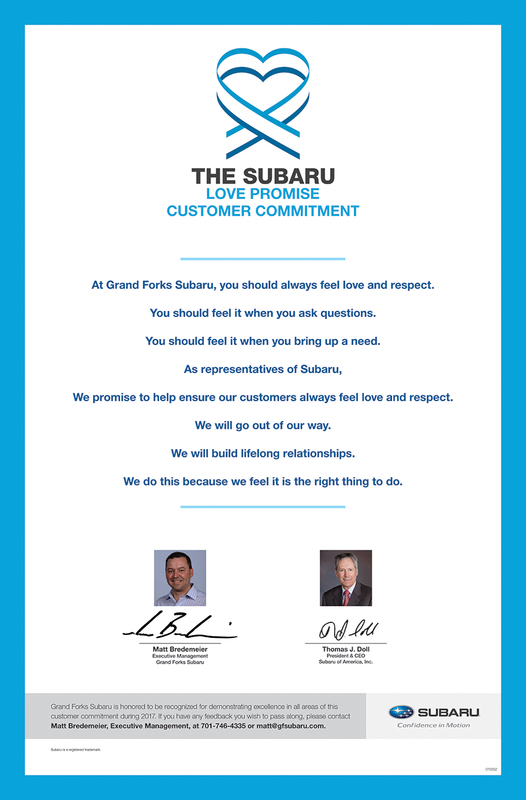 We appreciate how Grand Forks Subaru embraces the Subaru Love Promise in our community.